On his official website, Transformers director Michael Bay has posted a message (below) about filming the movies for the last 10th anniversary of the movie franchise while hinting that Transformers: The Last Knight might actually be his last one (but then he has said that multiple times before). The timing of the message is interesting as TF5 is starting its marketing for the movie via a Super Bowl TV spot while the movie's Facebook page has finally provided an official synopsis for the movie while asking "Are you ready for tomorrow?" 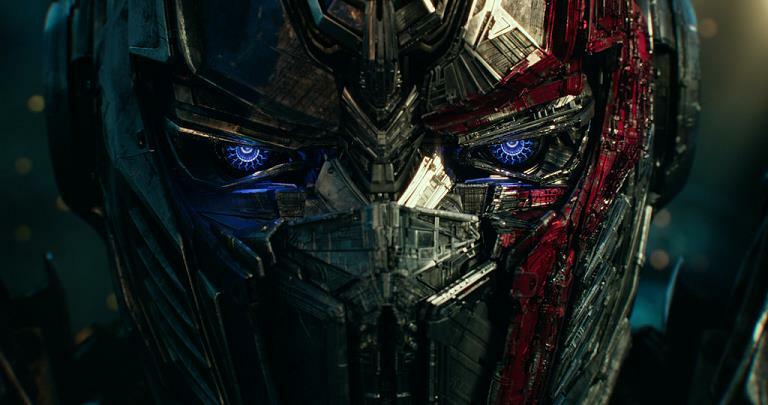 Paramount already released its other Super Bowl movie ad with Ghost in the Shell so its not a leap to assume that Friday will bring us the new teaser for Transformers 5. The hunted will become heroes. Heroes will become villains. Only one world will survive: theirs, or ours.